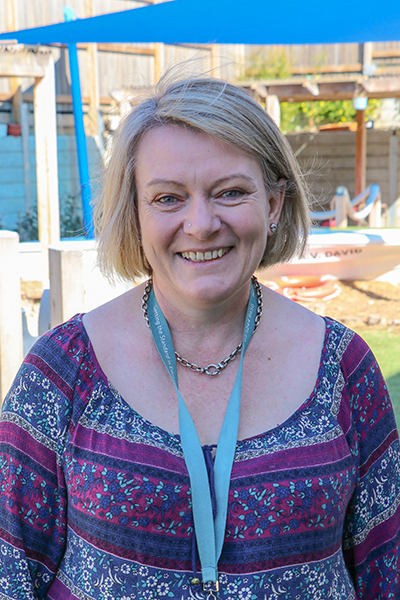 Hi my name is Theresa Taffe, the Centre Director for Next Steps Early Learning Centre. I would like to welcome you to our website, and invite you to come and be part of this high-quality service. We are dedicated to putting children and families first. You and your child will feel excited to walk through the door to see what awaits you at Next Steps each day. Your child will be eager to discover and explore. Next Steps is a place where you will feel confident and secure in waving goodbye (when ready!). I feel honoured to have this opportunity to be the Centre Director of Next Steps ELC. I look forward to leading Next Steps in delivering an early childhood service that sets the standard and leads the future direction of early childhood and care.